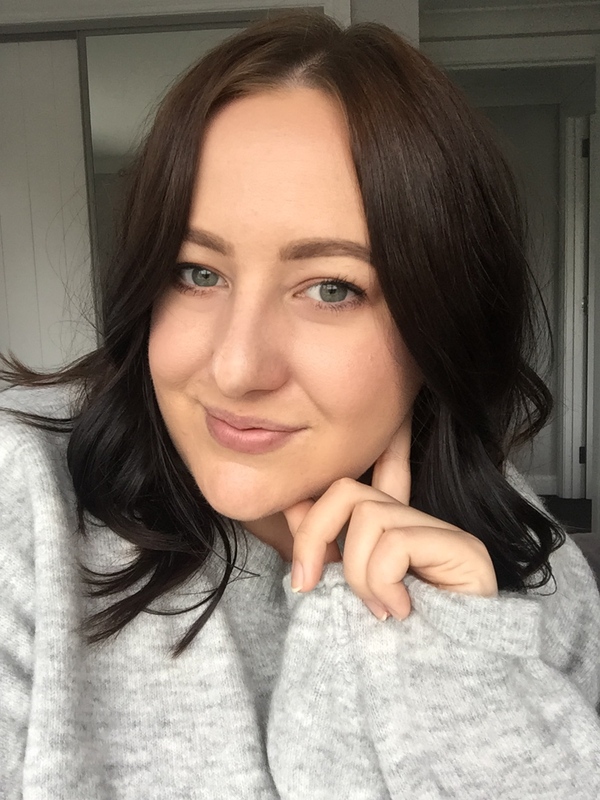 If you have been a long time reader of CM, you'll know that I love a little visit to Postie+ for some cheap makeup bargains. Ever since I moved up to Auckland end of last year, I've noticed that there aren't as many around like there were in Christchurch (or they are just out of the way for me), which has definitely been a good thing for my bank balance. But a couple of weeks ago I needed to get my Postie fix and headed to the one out by the airport and came out with a nail polish loot. TUCK IT IN MY TUX | Silken ivory creme. This is very sheer, but it can be built up on the nail. I paired it with the OPI glitter below last week and it looked gorgeous! WRAP ME UP | Whisper soft pink. This came from the Cashmere Mattes collection that came out early in 2015, so as you might expect it dries to a matte finish. COZY IN CASHMERE | Mauve with deep velvet undertones. This one also came out in the Cashmere Mattes collection and I think it's my favourite shade I got. The blue/purple glitter through it gives an amazing duo-chrome effect and the matte finish looks so unique. BACK IN THE LIMO | Sheer ripe melon. This shade has a similar sheer finish like Tuck It In My Tux but packs a little more pigmentation. RUFFLES & FEATHERS | Powerful peacock teal. I couldn't just go for all neutral shades and this one packs a major punch and it is a unique green compared to others I have. As well as stocking Essie and other nail polish brands I was so surprised to see a couple OPI shades there too, especially this one from the Gwen Stefani Holiday 2014 collection. In True Stefani Fashion is an amazing glitter polish, packed with loads of silver pieces and holographic bits throughout. I found this had a good glitter payoff on the nails, and it didn't take too long to dry down either. At the moment I saw on the website that they have buy 2, get the 3rd free on everything in-store, so perhaps it is a good time to go and stock up on some beauty bits or treat yourself to a new nail polish! 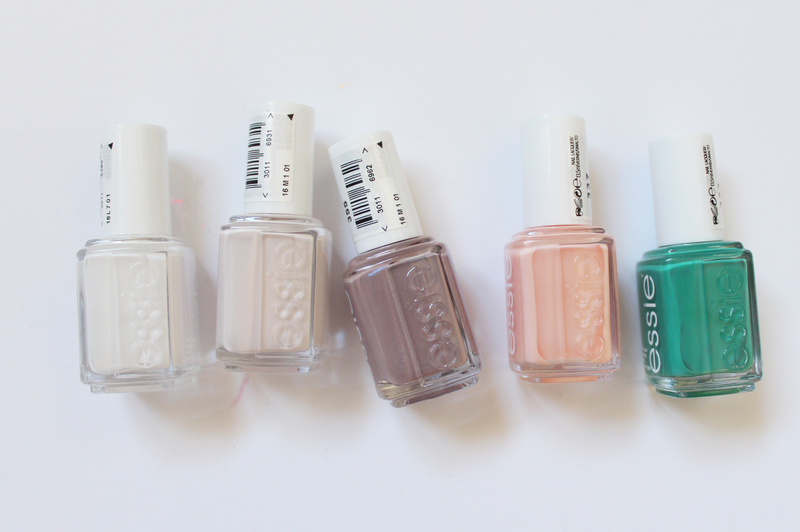 Have you got any of these shades in your collection? What do you think of my haul?